High-end spyware and surveillance equipment for professionals and amateurs, retrieve all information in the most secret way possible. Spying - Security There are 4 products. 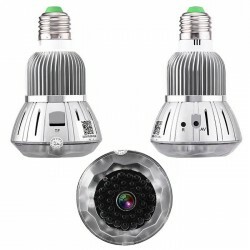 High quality wifi spying camera with mic, all hidden in a LED light bulb, features movement detector, android and iOS app available to monitor on your device. 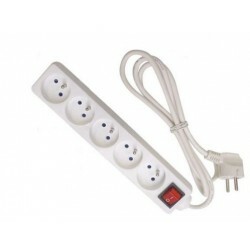 Extension cord with hidden GSM microphone, ideal for spying, surveillance, very easy to setup, build-in battery to work extra time even if unplugged. 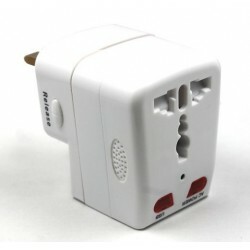 Motion activated AC travel adapter hidden camera features a high quality camera and microphone, shipped within 2 days, very EASY to use. 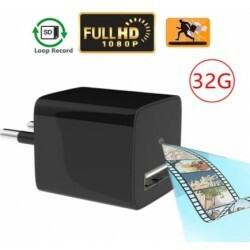 USB charger incorporating a hidden WiFi camera, the perfect tool for any spy, very easy to use, hidden wireless camera undetectable at home.